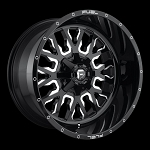 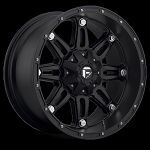 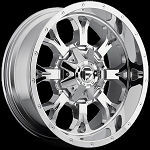 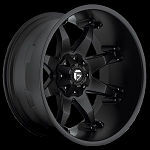 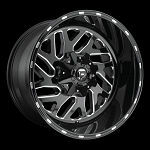 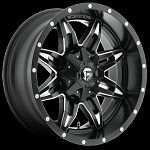 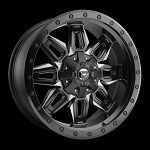 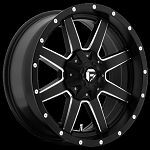 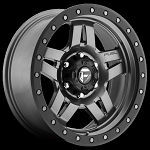 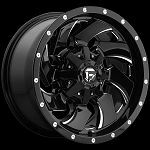 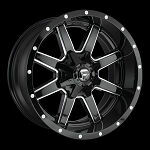 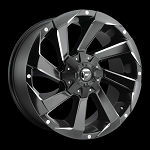 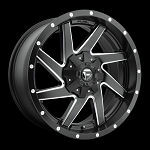 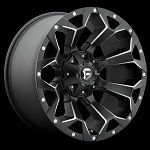 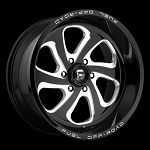 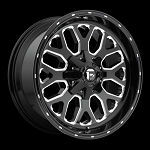 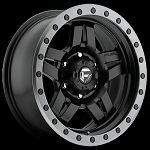 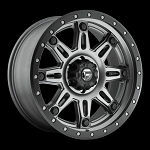 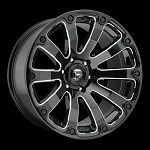 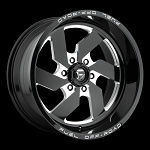 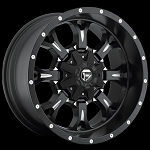 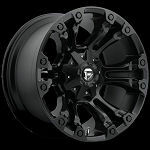 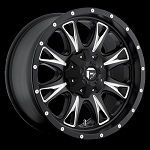 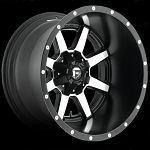 Fuel Wheels has developed into the most sought after truck wheel brand on the market today, and they are continually adding to their arsenal in 2017. 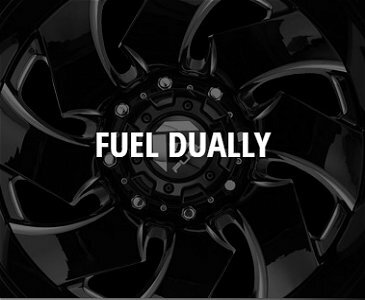 Two of their slogans are "No Hype, Just Really Good Wheels" and "Go Big or Go Home". 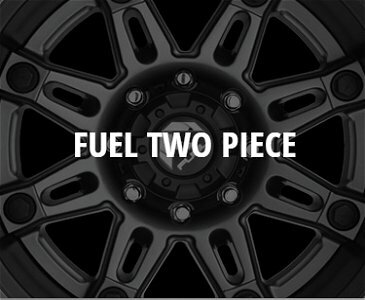 Fuel has continued to develop their truck wheels with an eye on living up to both of these slogans. 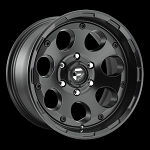 There are more 20x10, 20x12, 20x14, and 22x14 options than ever before. 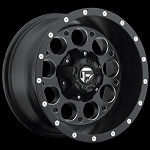 All designed for today's lifted truck market. 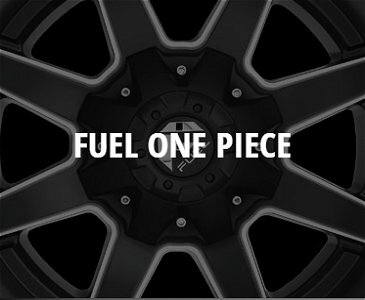 Whether stock, leveled, or lifted, Fuel has the wheels you are looking for. 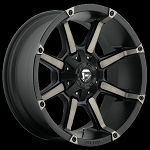 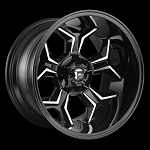 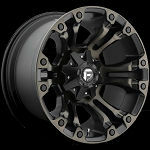 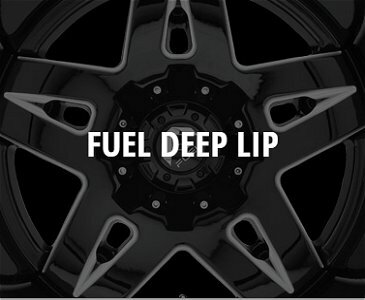 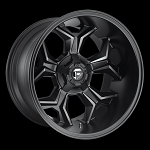 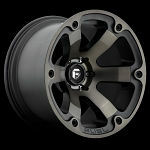 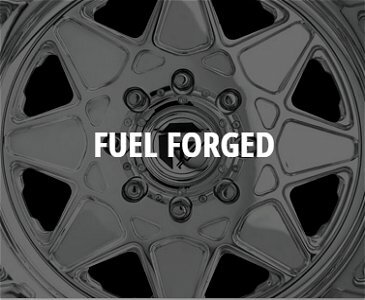 Fuel Off-Road is a brand owned by MHT Wheels who have been designing, building, casting, forging, innovating, distributing, growing, and leading the wheel industry for over 30 years. 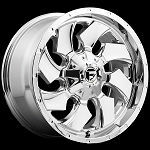 MHT says, " We pride ourselves on delivering the best styles, the highest quality and widest range of fitments for any vehicle on the road today. 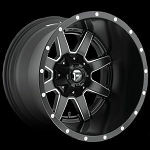 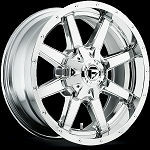 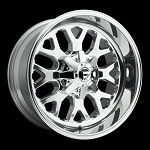 Our six wheel brands offer options for every automotive enthusiast - Niche in the import market, Fuel Wheels in the Truck/SUV space, Rotiform for the euro and aggressive stance crowd, U.S. Mags for the classic and custom car market, Dub in the street scene, and lastly car designer Chip Foose's own iconic line." 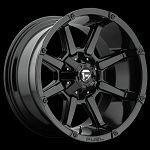 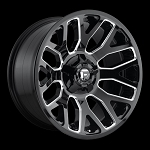 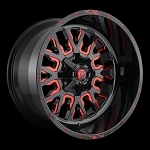 Wheelsforless in conjunction with MHT Wheels and their Fuel Wheels brand is dedicated in selling these "Wheels of Your Dreams" at competitive prices and with phenomenal customer service.